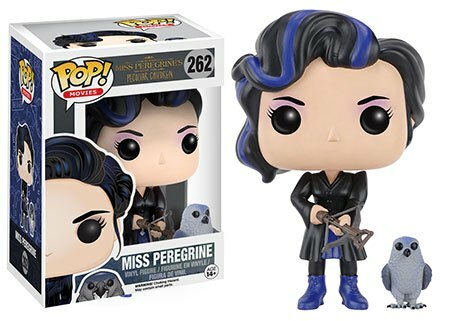 Here’s our first look at the upcoming Miss Peregrine’s Home for Peculiar Children Pop! 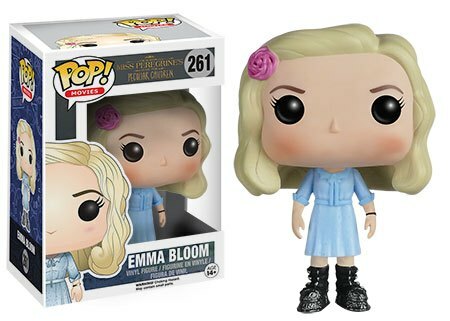 Vinyl from Funko based on the movie of the same name directed by Tim Burton. The project was based on the best-selling novel written by Ransom Riggs and will have a US release date of September 30th. 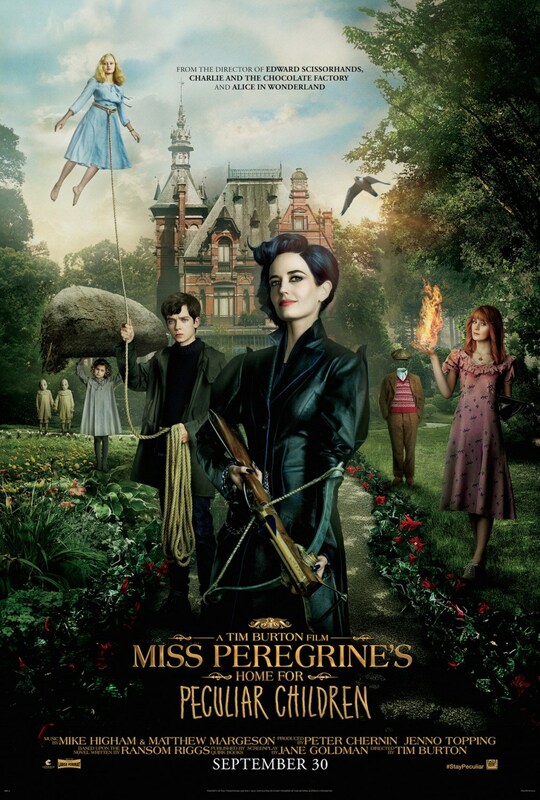 The film stars Eva Green, Asa Butterfield, Ella Purnell, Allison Janney, Terence Stamp, and Rupert Everett with Judi Dench and Samuel L. Jackson. 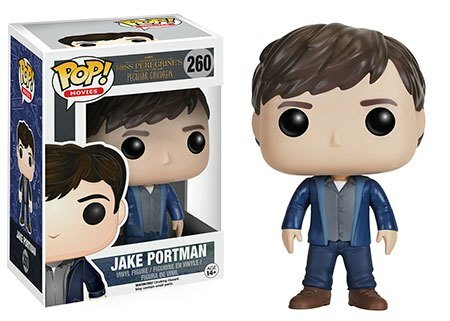 SYNOPSIS: When Jake discovers clues to a mystery that spans alternate realities and times, he uncovers a secret refuge known as Miss Peregrine’s Home for Peculiar Children. As he learns about the residents and their unusual abilities, Jake realizes that safety is an illusion, and danger lurks in the form of powerful, hidden enemies. Jake must figure out who is real, who can be trusted, and who he really is. We are pretty sure that our friends over at Big Boys Toy Store will have this when it gets the regular release.